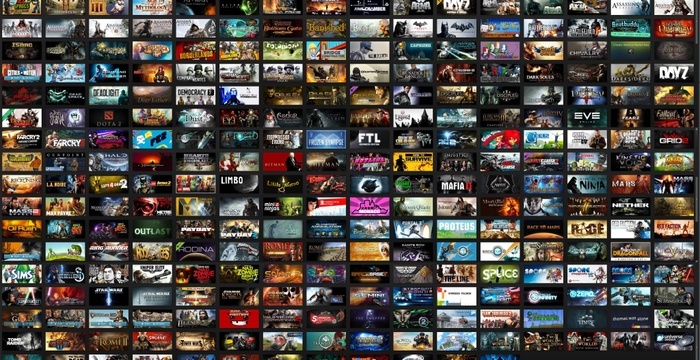 One of the hackers managed to find a breach in the protection of Steam and was able to get full access to all the games that are in the store. The vulnerability was provided a Ukrainian named Artem Moskovsky. According to Kotaku, the hacker himself found the vulnerability and reported it to Valve in August, however, this story was only publicized now. For this, the company paid $ 20,000. The company Valve reported that the public could not find such a bug. And this is good, because in one of his interviews Moskovsky talked about how he received 36,000 keys on Portal 2. Xbox One has keyboard and mouse support.